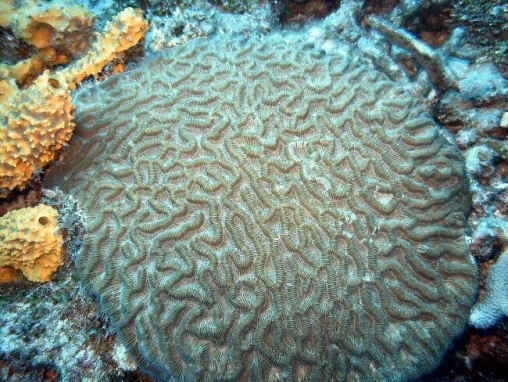 This is a very large, meandroid or brain coral whose colones may exceed I metre across. 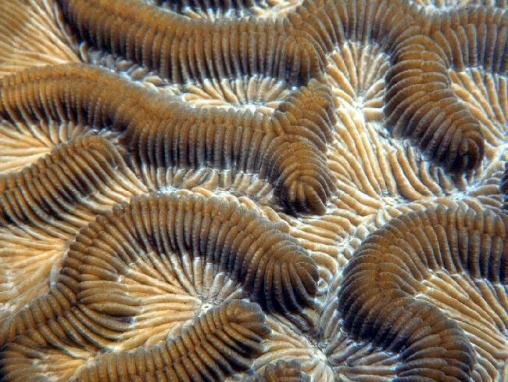 Its valleys may extend the entire width of colonies, or be subdivided into shorter series. 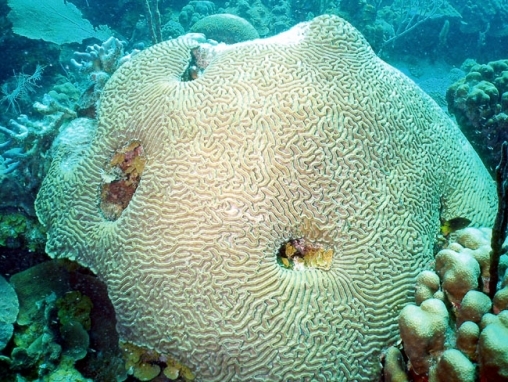 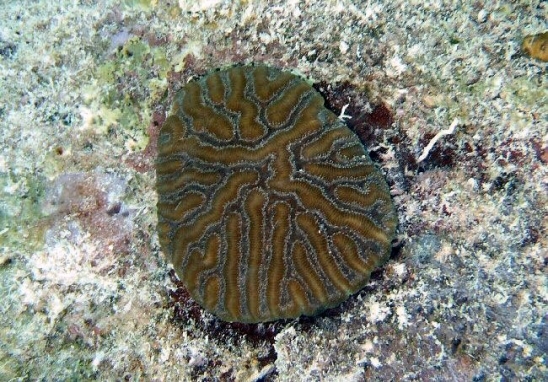 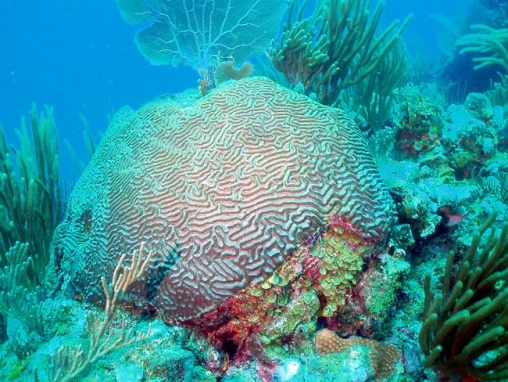 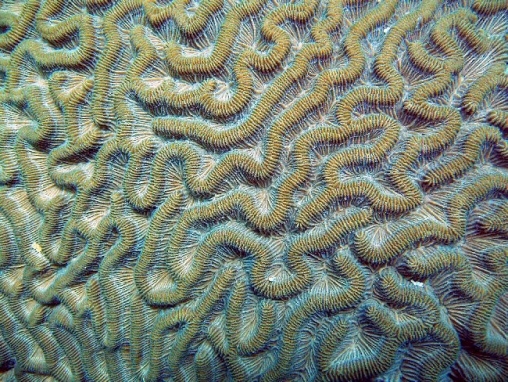 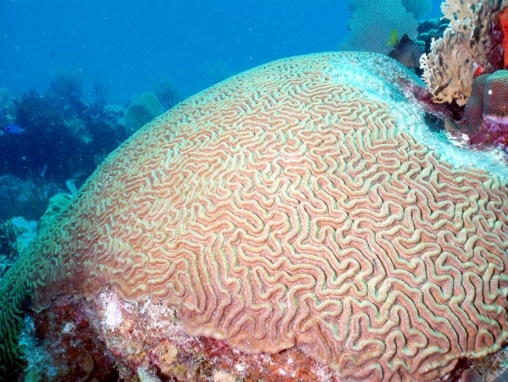 The valleys and walls are broad and may be 2 cm wide, which distinguishes this brain coral from the Diploria species which are narrower. 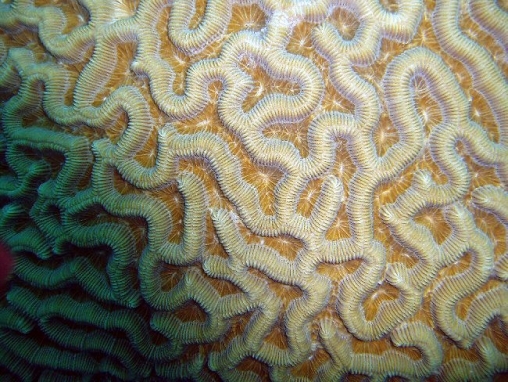 Walls commonly have a groove running along their tops. 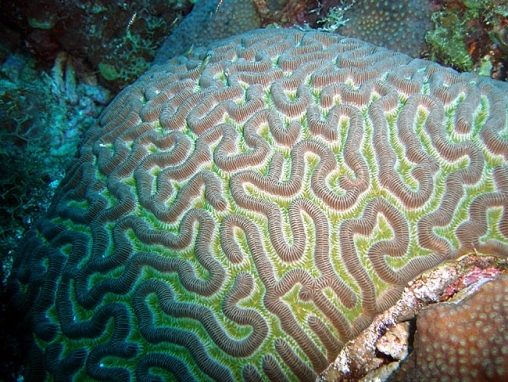 There is a sharp break between the wall and the valley floor. 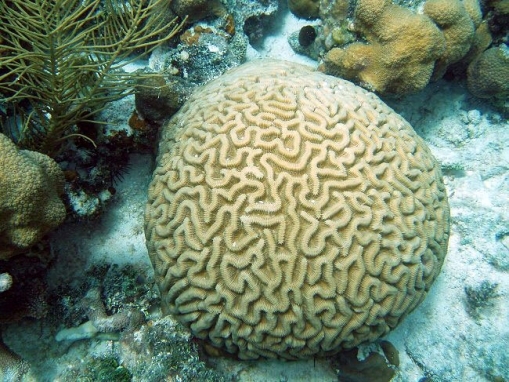 Its very large, domed colonies commonly develop into remarkably regular hemispheres. 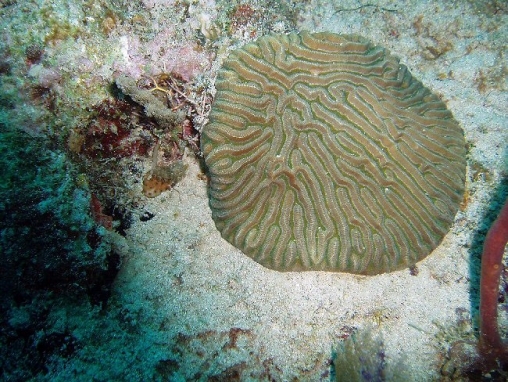 Smaller colonies may be flat-topped discs. 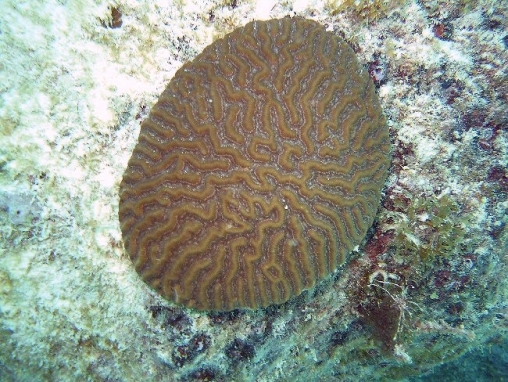 Another reported species, C. breviserialis, has very short valleys and even single centres. 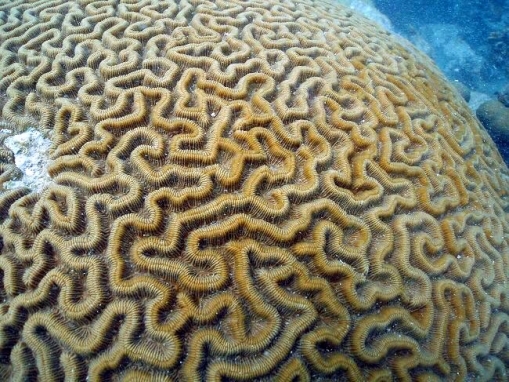 Some authorities regard this as being the same species.